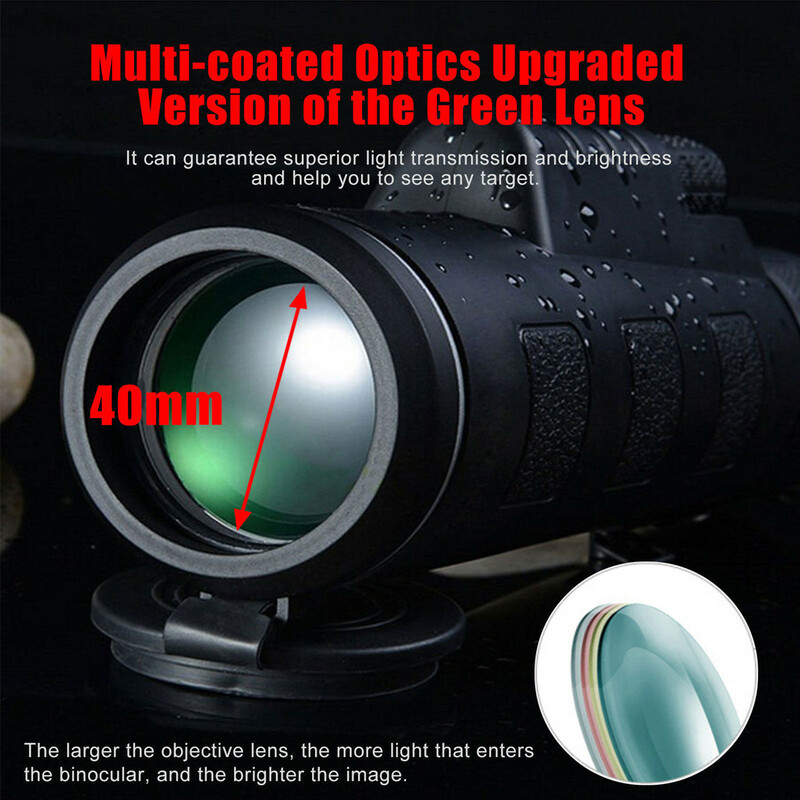 Universal 40x60 Monocular Zoom Optical L... has been added to your Shopping Cart. You now have items in your Shopping Cart. * Day & night vision. It will help you see things in low light enviroment. 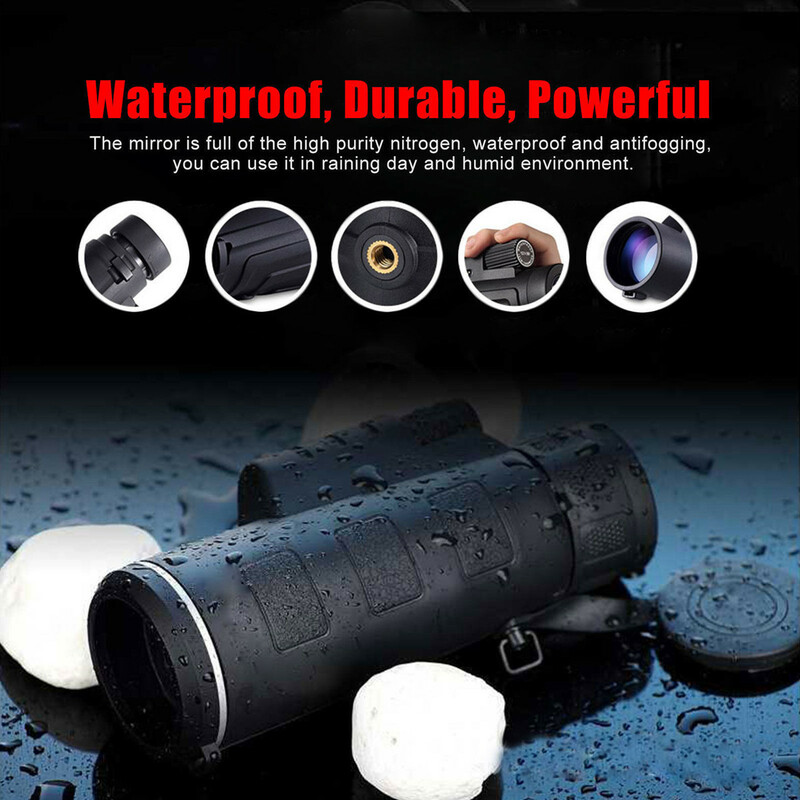 The Universal 40x60 Monocular Zoom Optical Lens Telescope + Tripod + Clip For Mobile Phones Other Mobile Accessories is manufactured by Generic. 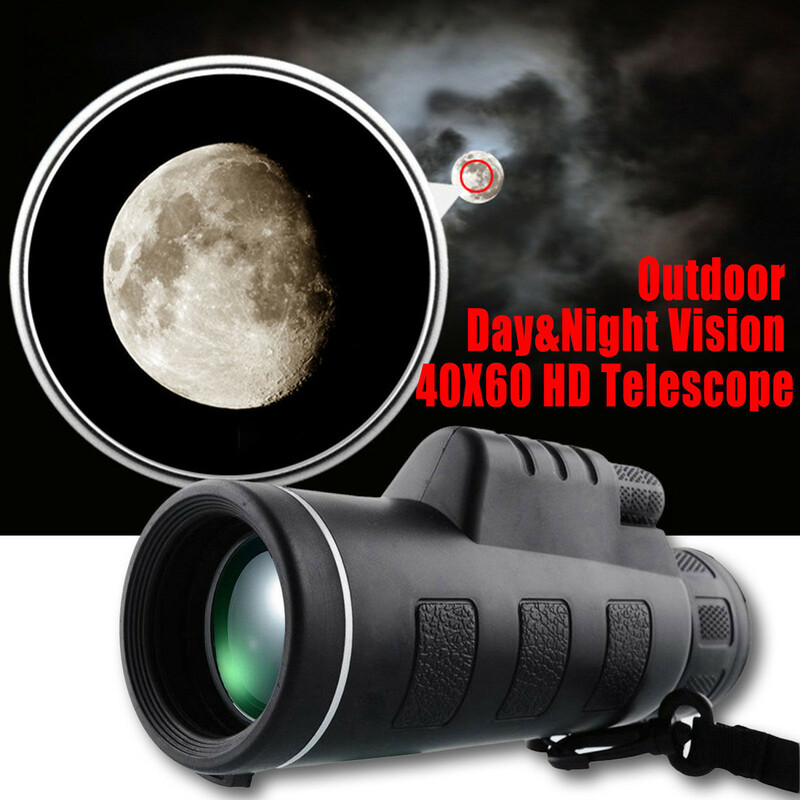 Buy the Universal 40x60 Monocular Zoom Optical Lens Telescope + Tripod + Clip For Mobile Phones at the best price in the United Arab Emirates. 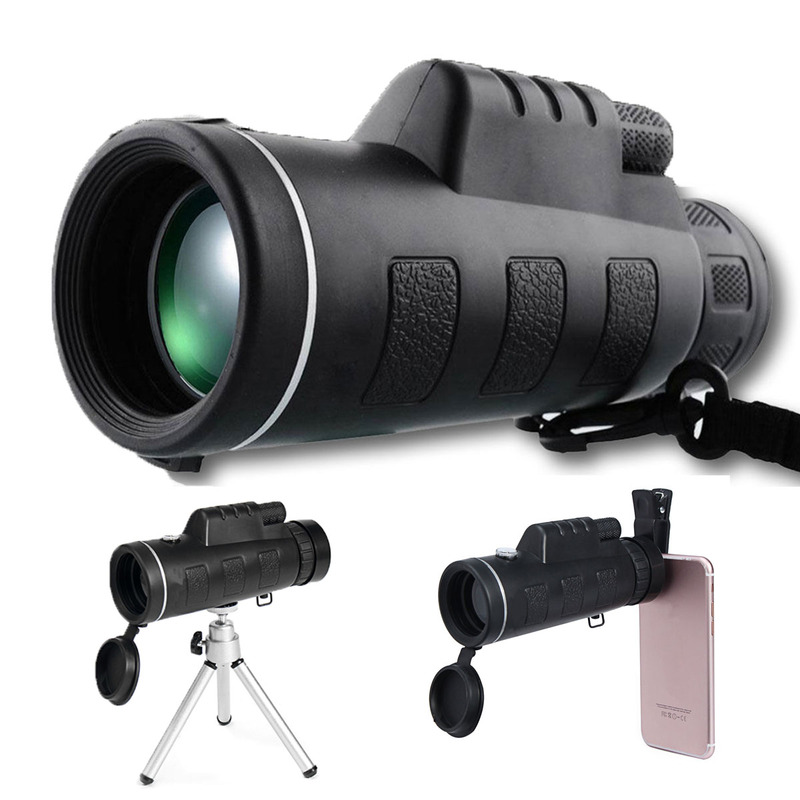 The purchased Universal 40x60 Monocular Zoom Optical Lens Telescope + Tripod + Clip For Mobile Phones can be delivered to United Arab Emirates. 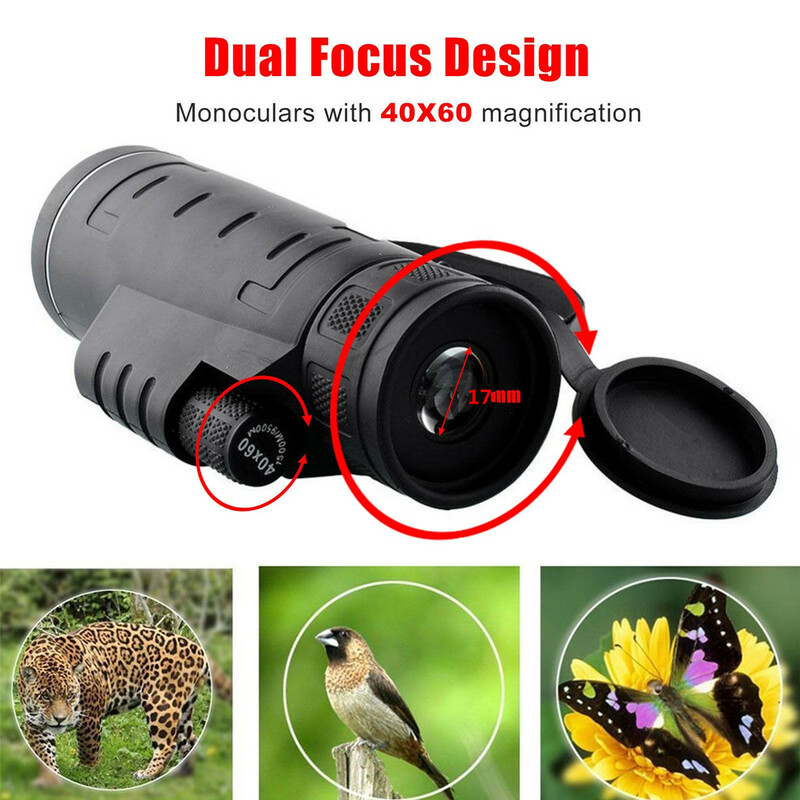 Buy Universal 40x60 Monocular Zoom Optical Lens Telescope + Tripod + Clip For Mobile Phones in United Arab Emirates of AED 59 and save 58%. The best deals of Other Mobile Accessories in United Arab Emirates. Large choice of Generic Other Mobile Accessories available in stock.